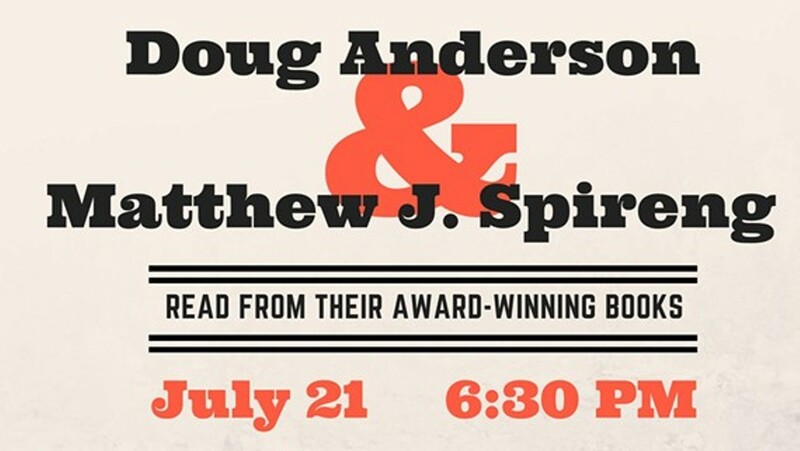 Join us to hear two distinctive men of letters read from their award-winning books! An open mike will follow. If you have a poem, essay, short story, or song to share, you’re warmly invited to sign-up before the reading.